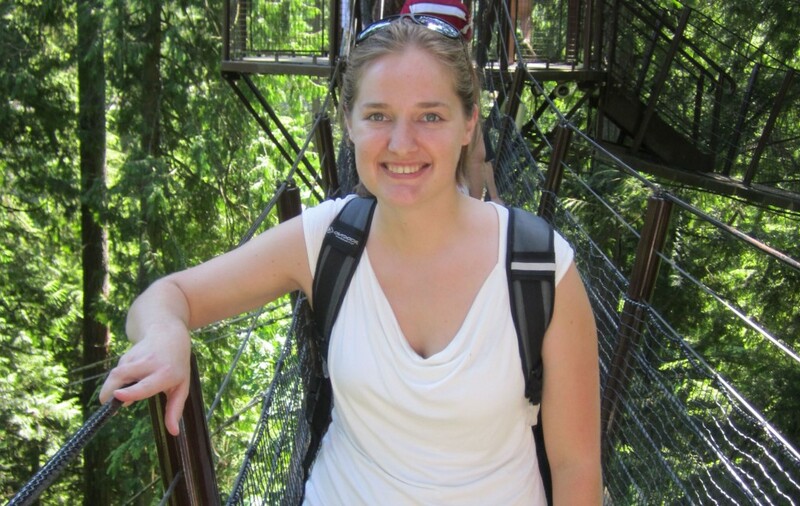 Introducing Project WET, Flying WILD and Project Learning Tree Assistant, Tammy Trantham! The Projects Family is growing! 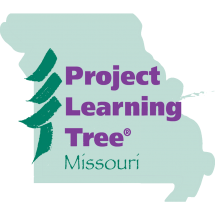 We are pleased to announce that Tammy Trantham has joined us in providing Project WET, Flying WILD and Project Learning Tree workshops and resources for Missouri educators. Many of you in the Southwest Missouri part of our state already know Tammy, but we wanted to introduce her to everyone else too. Tammy has been an avid supporter of outdoor education for several years. As a young child, she grew up on a dairy farm with a creek running through it. There were always good days when Tammy came back to the house all wet and muddy, much to her mother’s dismay. She realized her love for the outdoors at a very young age and thanks her family for that. Tammy attended Viterbo University in La Crosse, Wisconsin, to earn her Bachelor of Science degree in Biology. While in La Crosse, she worked for the Upper Mississippi Environmental Services Center under USGS. This experience gained her insight into the top-notch research on the Upper Mississippi River. After earning her undergraduate degree, Tammy moved to Springfield, Missouri to attend Missouri State University (MSU). At MSU, she worked towards her Masters of Biology with an emphasis in Aquatic Biology. She researched aquatic food webs on Table Rock Lake using fatty acids in algae and zooplankton. After completing her masters, she worked for Table Rock Lake Water Quality as their Environmental Educator. Tammy took water education to classrooms, festivals, and any outdoor event she could find. She became a certified Project WET, WILD, and PLT facilitator. Tammy is also the Executive Director of Missouri Smallflows Organization which provides educational programs to onsite wastewater professionals. Recently, she became the Co-Director of the Green Leadership Academy for Diverse Ecosystems (GLADE). This week-long camp exposes young high school adults to professionals that know the Ozarks ecosystems and they complete a habitat restoration project. Tammy describes GLADE as one of the best youth nature camps she’s ever been a part of. Now, Tammy is honored to take a larger role with Project WET, WILD and PLT. She looks forward to meeting more educators around the state. She truly believes that our education efforts are helping make informed citizens of the future. Tammy will be helping to provide materials and resources for the Projects, provide Projects workshop offerings and help to support more education efforts in our area. Erica also provides storm water education programs and assistance to Springfield and Greene County teachers and Tammy will be assisting in these efforts too. We are so happy to have Tammy join us! Please welcome her to the team!